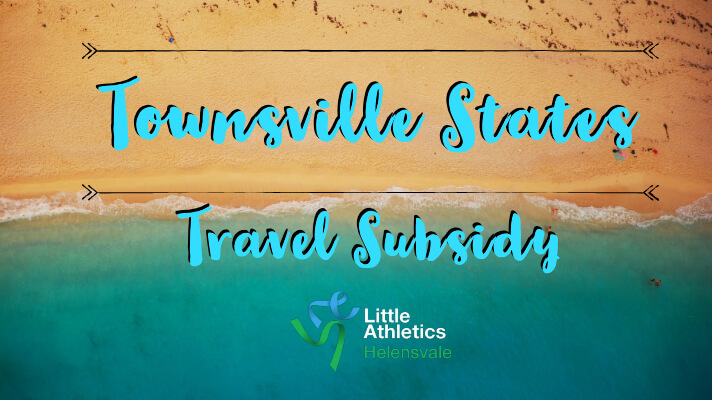 Helensvale Little Athletics athletes who travelled to Townsville for the state championships may be eligible for a “Young Athletes Travel Subsidy” of $200 from the Queensland Government. 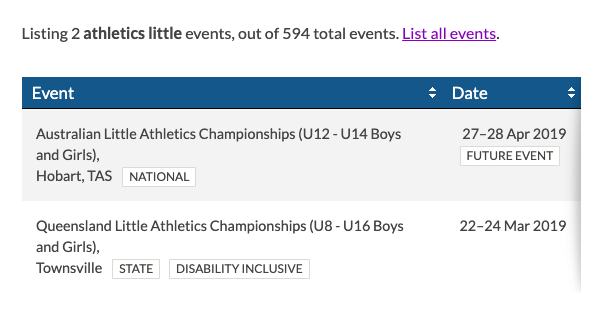 Please visit the following link to see if this applies to your athlete, and if they are eligible. The closing date for this subsidy is Friday June 28th 2019 at 5:00pm. 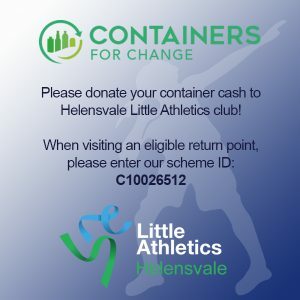 Visit https://www.qld.gov.au/recreation/sports/funding/athletes/yats for more information.